After replacing the cab airbags and shocks the cab still had some roll, but not as bad. 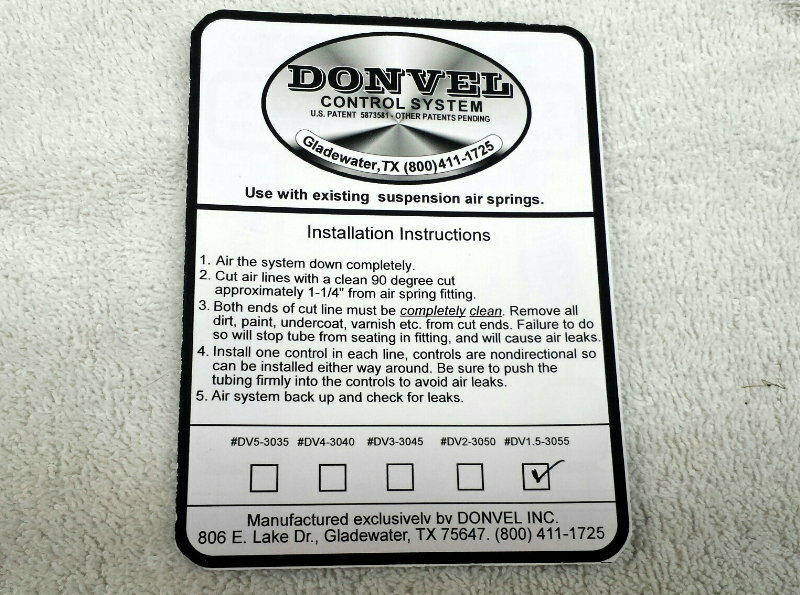 Many people have used Donvel valves to lessen the roll. 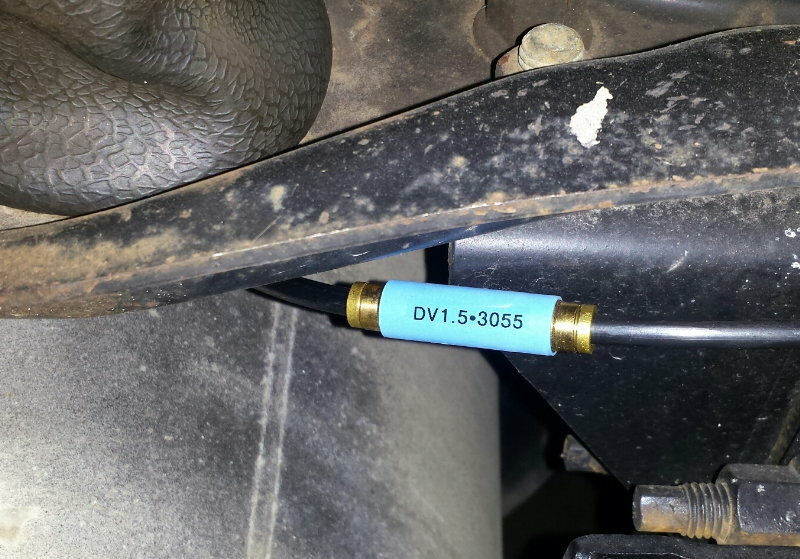 These valves restrict the airflow some so the airbags stay more compliant. 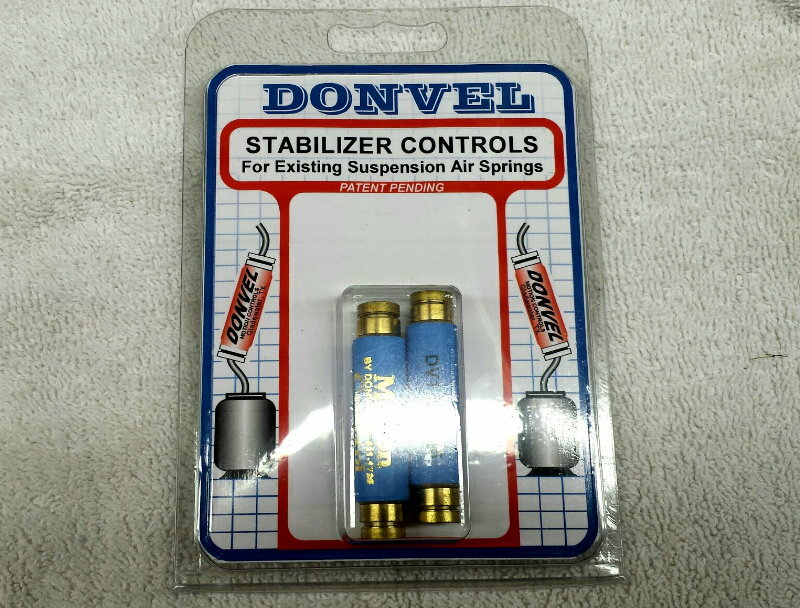 The valves are purchased directly from Donvel. You have to call them and let them know your application so they send the correct valves. Installation took about 30 seconds per bag. As I do some driving I'll update the page.